Get $80 Sunglasses for FREE! Get a FREE pair of Classic Zebrawood when you buy a pair of Tundra Dark. Our Classic Zebrawood Sunglasses were inspired by a simple need; to have a pair of shades that you look and feel great in. Today they are FREE to you with the purchase of our Tundra Dark Sunglasses. The Tundras are inspired by designs found in modern and ancient societies. 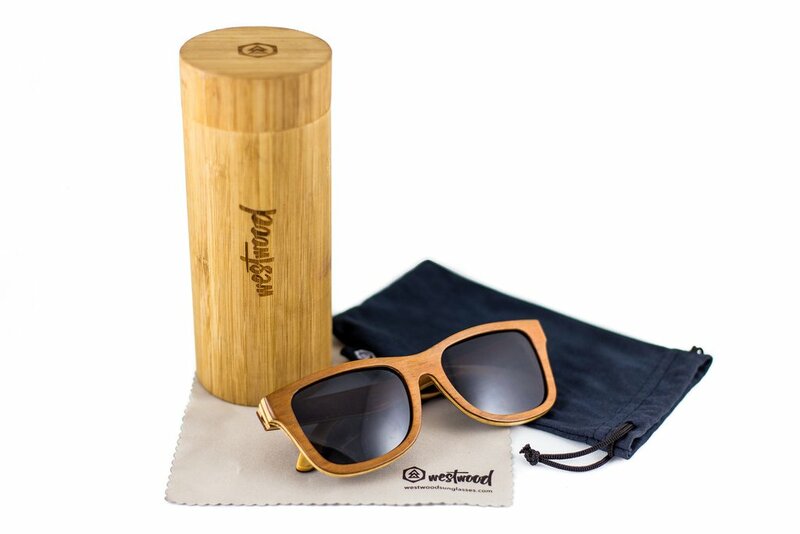 Get these 2 unique pairs of sunglasses handcrafted entirely of natural wood while supplies last!